Have you visited the Texas Department of Agriculture website? If not you may be surprised at the useful information and they even feature a Go Texan app for your smart phone to help you find Texas products and Texas own restaurants. On the Articles page you’ll find some great reading about products and gardening. 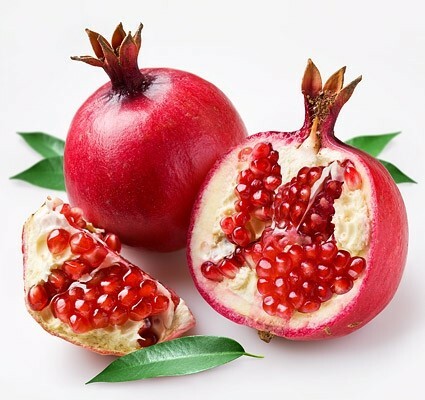 Today there is a great article on pomegranates and their increasing popularity and how Texas is being a decided force in the growing of these strange and beautiful fruit. I can remember when most farms in North Texas had at least one plant growing, usually near the chimney. The article offers a link to Pomegranate Information which is too good not to link from here as well. Visit the Texas Department of Agriculture website. Then please visit us online at Drake Homes Inc! Garden Tip: I am using this somewhat warmer afternoon to do a very thorough analysis of my sprinkler system. I haven’t run it for 5 or 6 weeks, but I know I soon will need to do so. Heads are always clogged, misaligned (or even missing) and pipes may even be broken or missing (thank you, feral hogs). If you are on Facebook you can read his entire post here. Sounds like a good idea! Read lots of great gardening advice on the official Neil Sperry website. Please visit Drake Homes Inc online! His publicist, Mary Lou Falcone, confirmed the death, saying that Mr. Cliburn had been treated for bone cancer. Mr. Cliburn was a tall, lanky 23-year-old, hailing from Texas, when he clinched the gold medal in the inaugural year of the Tchaikovsky competition. The feat, in Moscow, was viewed as an American triumph over the Soviet Union at the height of the cold war. He became a cultural celebrity of pop-star dimensions and brought overdue attention to the musical assets of his native land. We seldom mention current news on the Drake Homes Inc blog, but the passing of this wonderful, talented man needs sharing. He will be missed. 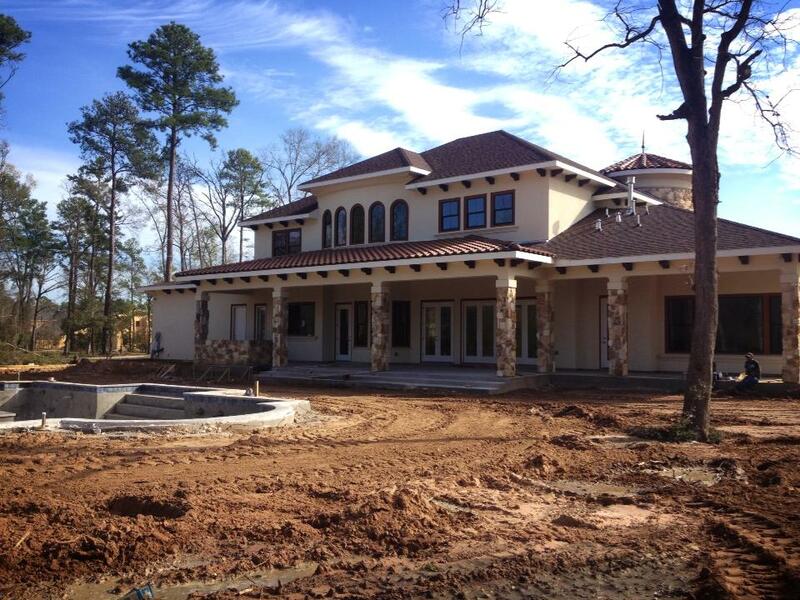 This lovely large house is nearing completion I think. 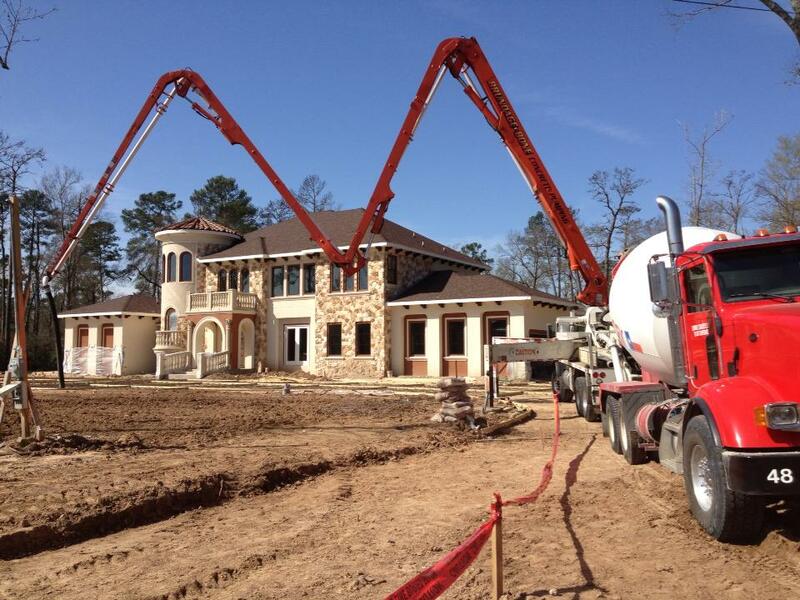 This first photo looks as if they are pouring cement. First image is the front exterior, second image is the back exterior. Knox Street – new photo! 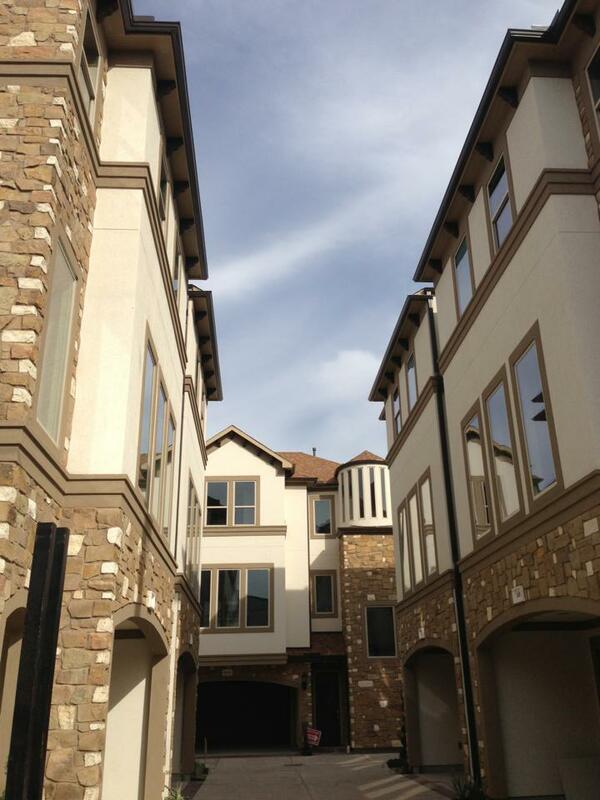 The new Knox Street single family home community by Drake Homes Inc is looking great! 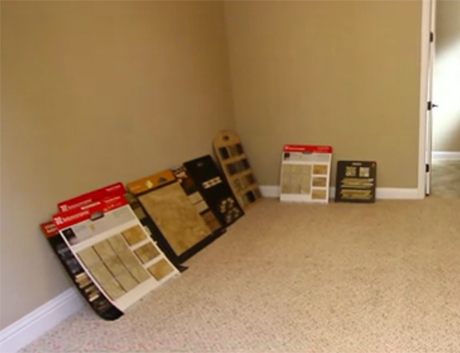 Regardless of the Drake Homes Inc community you are considering buying a single family home in, you will find a large selection of carpet samples, tiles, and other personal touches for your home.